Hello there! It's nearing the end of November which means it's time for a round up of what I have been loving this month! This November favourites marks a year of my favourites posts- it's gone so fast. Amidst assessments this month seems to have gone in a blink of an eye, and Christmas is less than a month away. 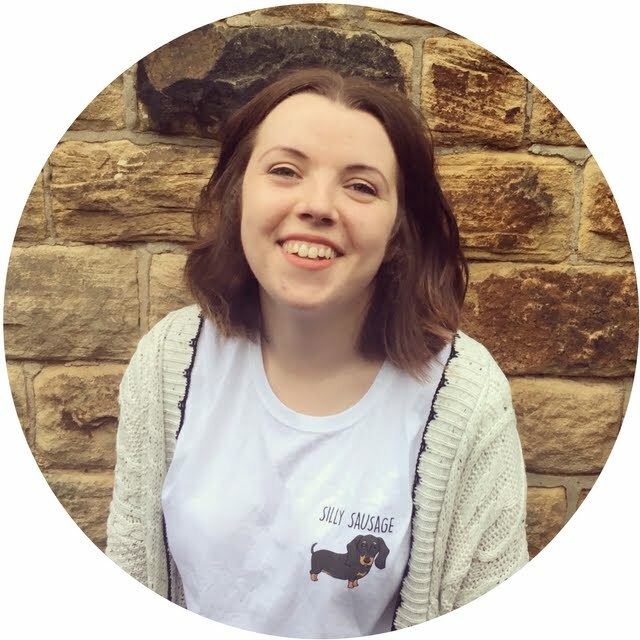 There's been a few things that I've been loving this month so lets have a look at what they are! It's Autumn and getting ever closer to Winter which means it's colder outside, the heating's on inside, and so I've found my skin has been a lot drier. To combat this I've really been enjoying using this patchouli mint and sage hand cream that my friend Nicola bought me for my birthday. It's a really different scent, but one that I like! 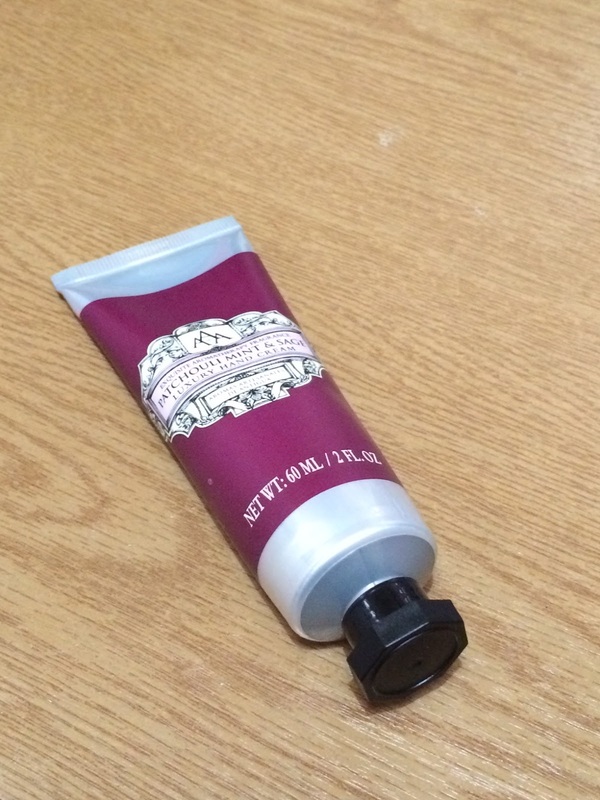 It's one of those hand creams that is thick but doesn't leave a sticky residue once you've applied it, so you're able to carry on with your day without having to sit there and let your hands dry. 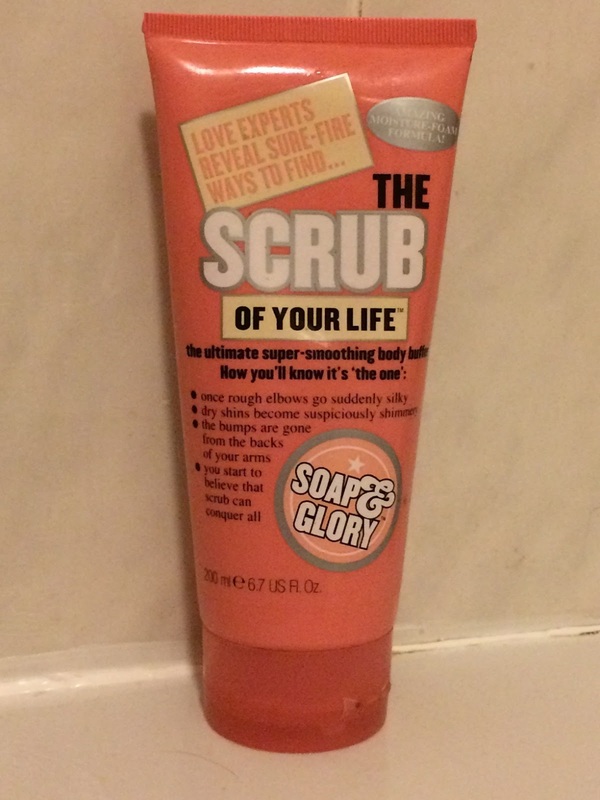 Continuing on with the dry skin theme, I've been using this body scrub by Soap & Glory a lot this month. I like that it's in a tube so doesn't take up as much room in the shower, and it's good as you can decide how much scrub you need. You can put it on as it comes out of the tube, or for a more subtle scrub just mix in a bit of water to lather it up and go from there! I've been using this cup a lot this month during library sessions where you just need a cup of tea. 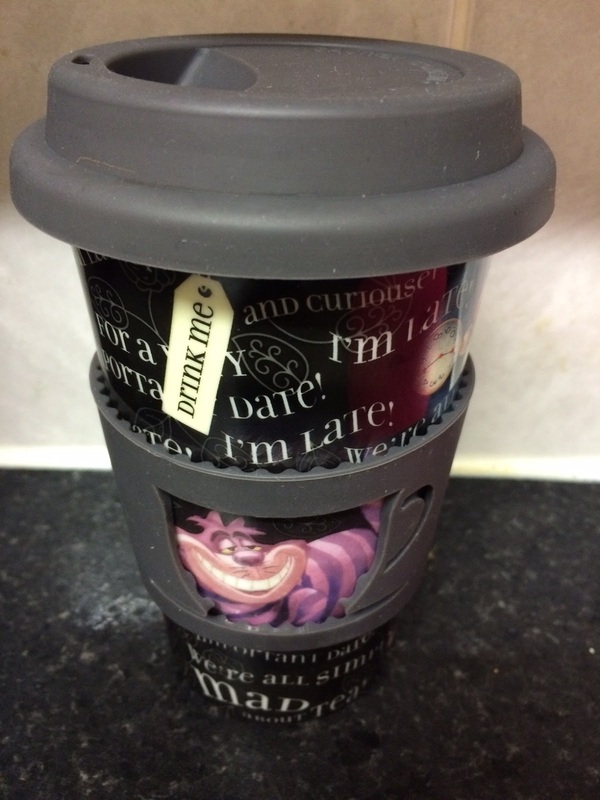 Now buying tea can be quite pricey so I've been taking in this travel cup that I bought from Disneyland about 3 years ago. This really cuts down on the cost as you already have teabags at home, so all you need is hot water! 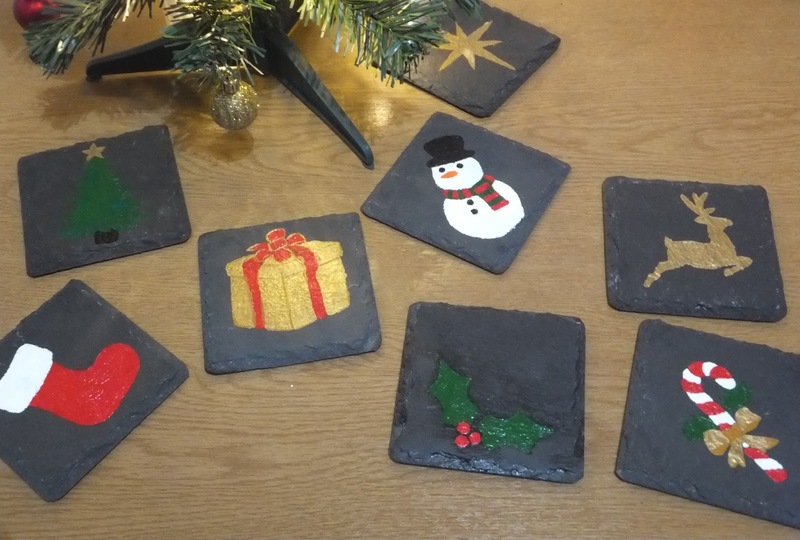 Is it bad if I blow my own trumpet and say that I've been loving the Christmas coasters that I made? I've been enjoying crafting lately, and this was one of the projects that I was really pleased with. I'm looking forward to creating some more designs for gifts for people for Christmas. Now that my first assessments have been handed in (hoorah!) I'm excited to see what other things I'm able to create. If you didn't already know I have a festive series that is running every Wednesday up until Christmas day so be sure to come back to check the future projects out! My music favourite of the month is Tchaikovsky's The Nutcracker. While I was at home my mum and I watched a DVD of one of the productions, and I've been listening to the music ever since. It's Christmassy without being as in your face as normal Christmas songs, and I've found listening to classical music before bed is a good way to relax so that I get a good night's sleep. 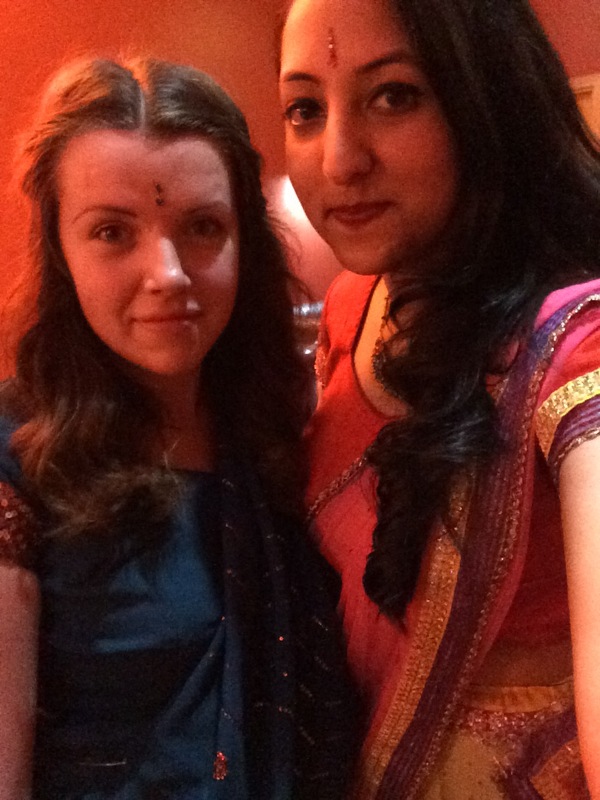 One of my favourite experiences of the month was getting dressed up in a sari to go to the University's Hindu Society Diwali Ball. It was completely different to anything I had been to before and I had a wonderful evening with friends. It's a shame that the first one we went to was in our last year as I would definitely of gone again! So that's what I have been loving throughout the month of November! What have you been loving? Hello there! And welcome to the second part of my festive series. 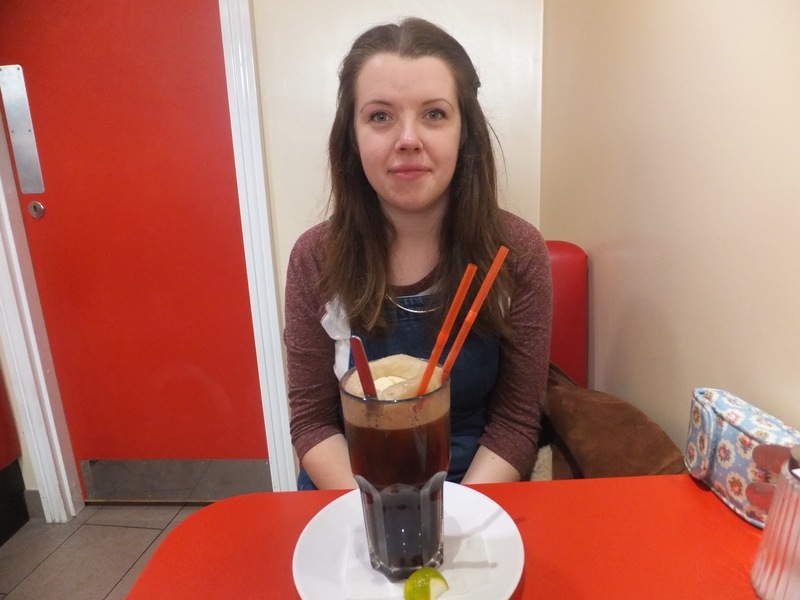 Today's post is dedicated to food, as that seems to a major part of the holidays! 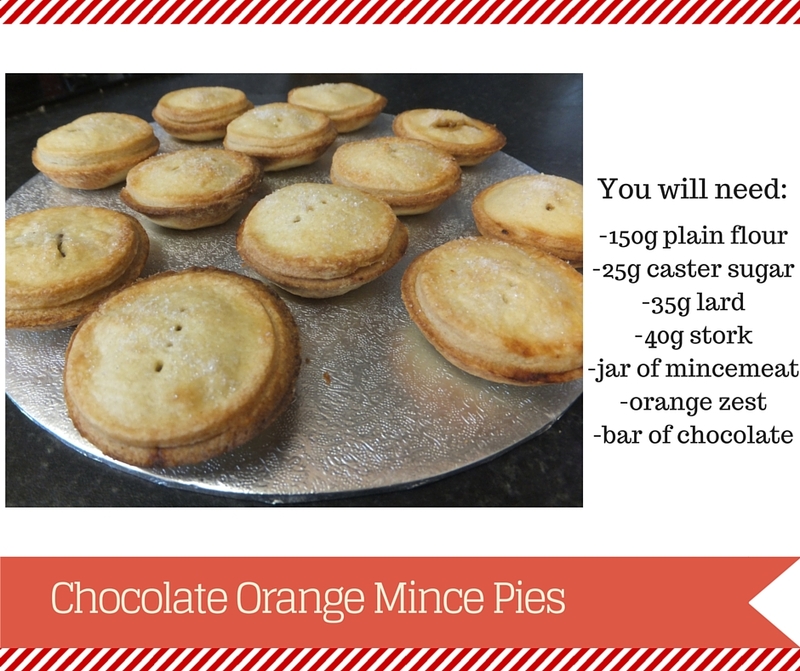 Today I will be showing you how to recreate these chocolate orange mince pies. I wanted to try a new variation on the traditional mince pie, and what says Christmas more than chocolate and orange? Hello there! And how has your fortnight been? I really cannot believe that this coming week is the last full one of November. In-between essays and reading, this month has suddenly flown by and Christmas is just around the corner (hooray!). What seems to have dominated the past fortnight is that I feel I'm ready to graduate University. I think after working so much over the summer I realised that I could be doing that now, and this has been at the forefront of this fortnight because I've been busy writing essays. I look forward to the day where I hand in my final essay! Despite the essay writing (and by the time I reach the next fortnightly catch up I will have completed all my first assessments yay!) I've fitted a lot of fun things in between. I met up with my friend Lucy for lunch one day and we went to a place called Lucky Fox on Division Street which I had been meaning to try for a while and it was lovely! 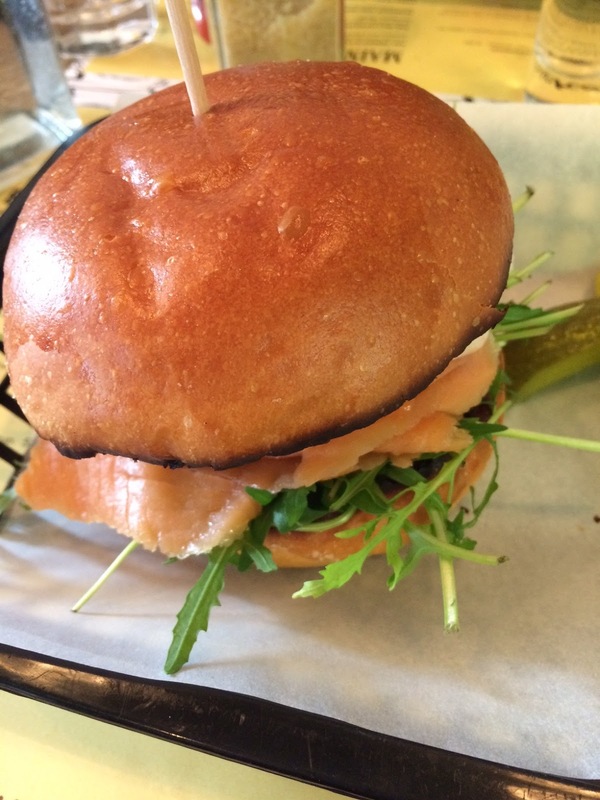 I had a 'sandwich for a bear' which was smoked salmon, prawns, avocado and rocket in a toasted bun. There was a lot of choice and I definitely umm'd and ahh'd over what to get, so I will be returning to try out the rest of the menu! Hello there! And welcome to the first of a six-part festive series. This will be running every Wednesday from now until Christmas so be sure to come back to see the rest! I know this may seem a bit early to start a festive series, but I wanted to start it early so I could show you bits that take a bit longer, so you have time to recreate them yourselves. This series is going to be a mix of crafts and food, so there's something for everyone. 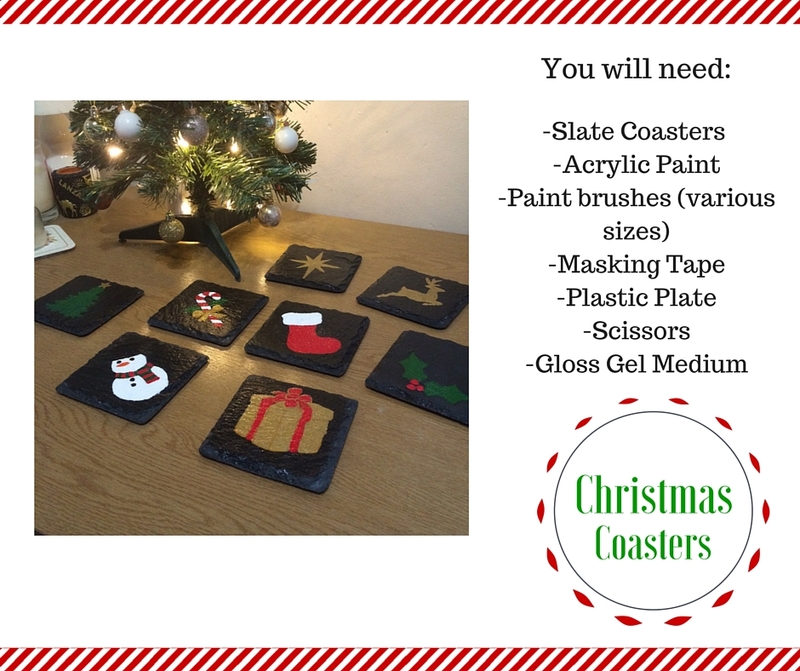 To start off this series I will show you how to recreate these Christmas Coasters! Hello there! It's been a while since I did my last outfit post, looking back it was my summer party one which was all the way back in August, so I'm due to do another one. Now that it's mid-November, the days are colder, the heating's being put on (finally) and it's time to whack out the big winter coat. 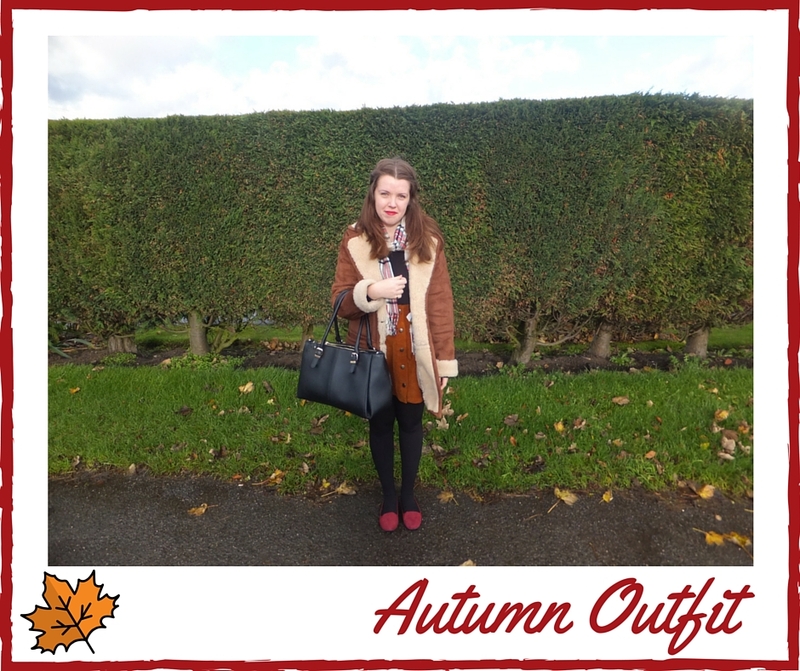 I always like seeing what people are currently wearing so I thought I would share an outfit with you that I've been wearing a lot recently! Hello there! After reading Corrie's post (over at Dizzybrunette3) on social media and the emphasis that is placed on it, it got me thinking. 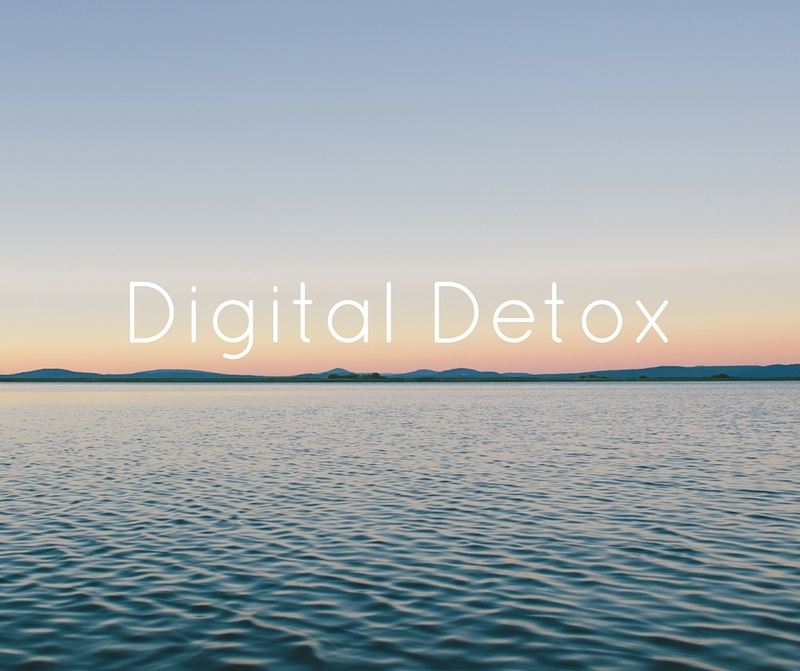 How many times a day do you just go on your phone or laptop to check facebook, to see if your latest post has any more likes, or check your instagram to see someone's latest photo upload? I'm not going to lie, of course I'm guilty of this, but I'm now making an effort to try and take more breaks from it (not completely of course). Hello there! I can't believe that the last time I uploaded a fortnightly catch up post it was my birthday, and now two weeks later here I am, a 21 year old who feels like her birthday was months ago. I had a lovely birthday filled with food and laughter. For lunch Tom and I went to Ed's Diner which I had always wanted to try so I felt like I was in Grease, and we both really enjoyed it! 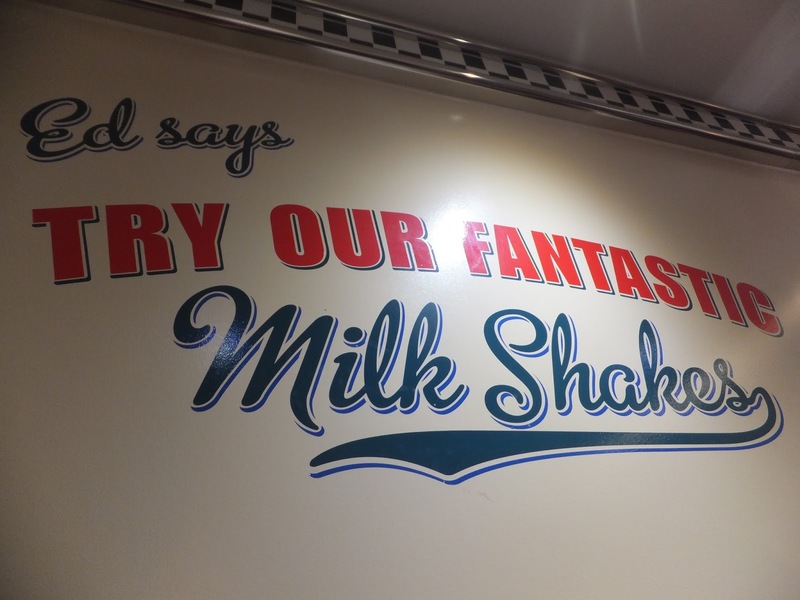 It's definitely more of a lunchtime rather than evening meal kind of place, so if we happen to be in Meadowhall around lunchtime again I will definitely be returning. 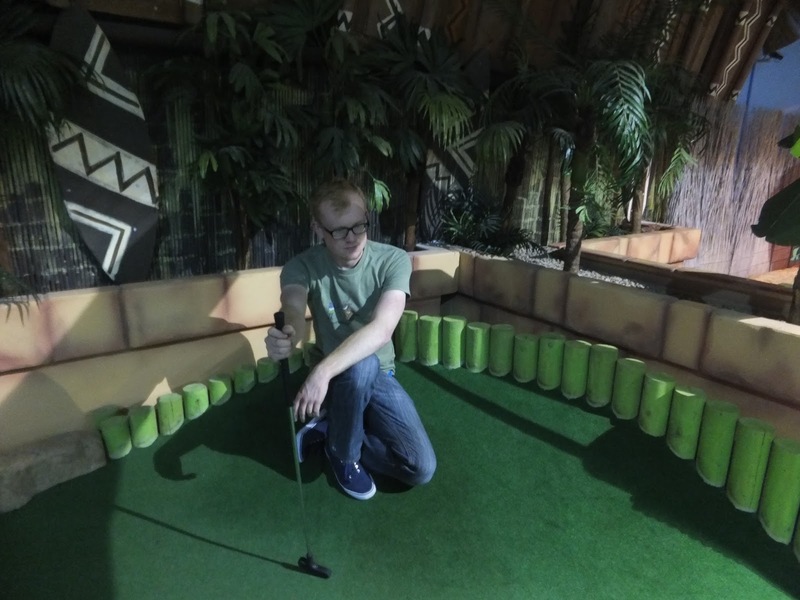 After stuffing ourselves we made our way over to the Paradise Island mini golf course and unfortunately Tom won (he didn't let me win on my birthday! ), we had great fun and I think after a few more goes I might get the hang of it a bit more! 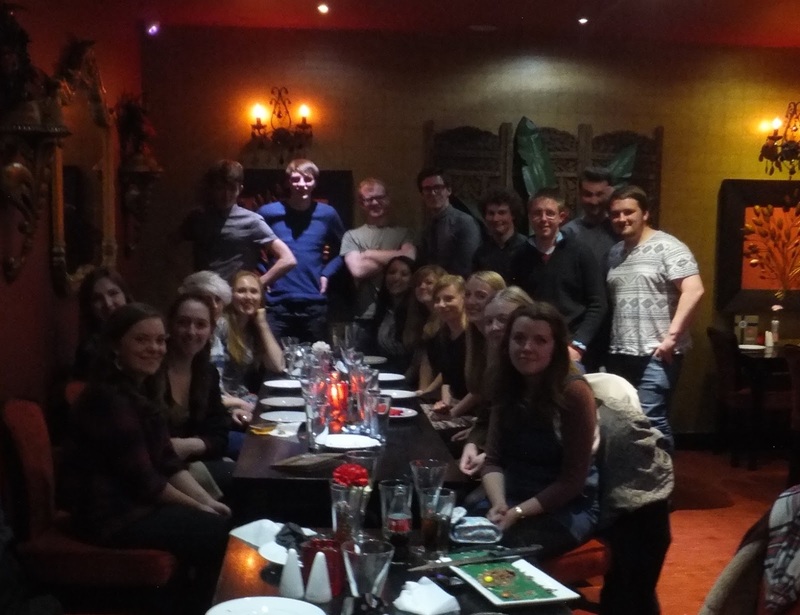 I had a lovely get together in the evening with a big group of my friends and of course we had curry. The restaurant was really accommodating and brought out a caterpillar cake so we could all have a piece. The photo of us all is a bit blurry and this may be down the shot that the waiter had with me just before he took the photo! Tom contemplating after his ball didn't go in! 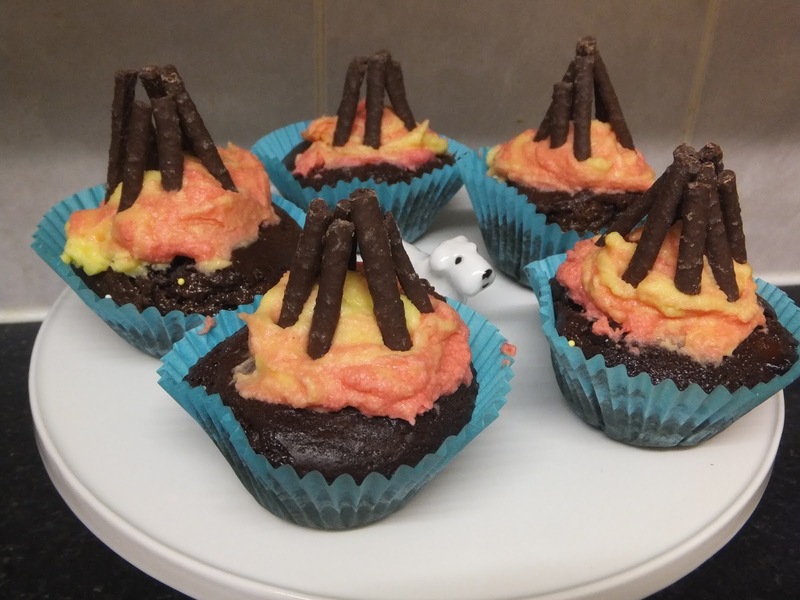 I had a go at a new recipe for bonfire night, and I'm so pleased with how my bonfire cupcakes came out! I know it's past bonfire night now, but you can still have a go at making your own. Simply follow my post for the recipe! Most of my fortnight has been spent reading and preparing for essays, and I'm so glad that I've reached the mid way point of reading week for a breather. 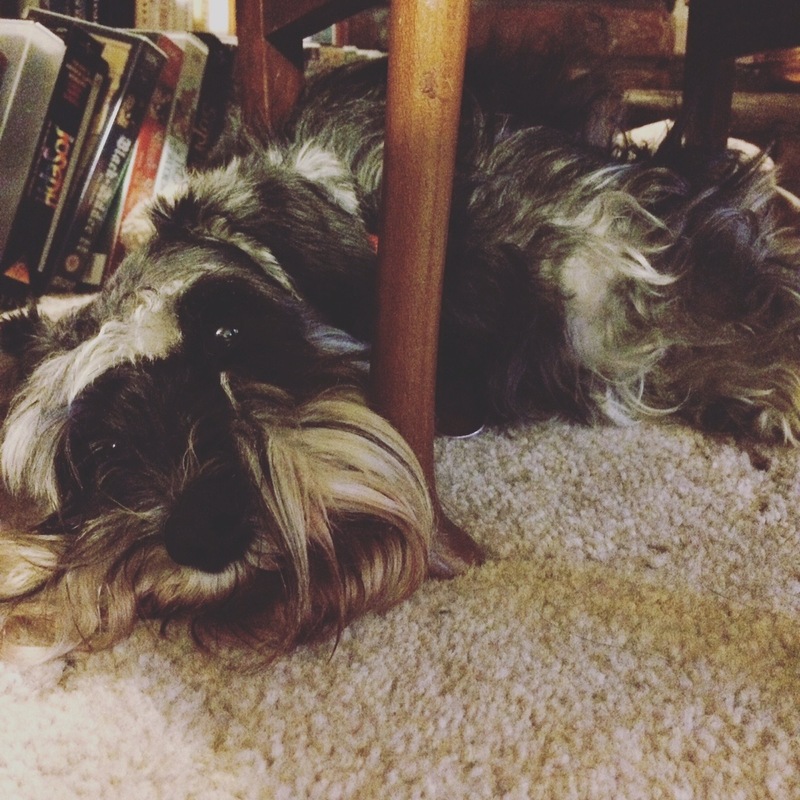 I'm trying to get as much done as possible so I can actually have some down time next week! I travelled back to Suffolk on Friday (scoring a seat in first class along the way) to spend some time with my family, as although my parents came up to see me in October, I hadn't been home since August (and I really missed Tilly cuddles). Although doing bits of work (and I actually found I got a lot done on the train home) it's been a nicely chilled weekend hanging out with my family. On the train home I was thinking how there'll only be a couple more times that I actually get the train home! (only because come next year that I'll have a car, not that I'm not going to visit them anymore haha). I can't believe that the next time I come home will be for Christmas- where has the year gone? It doesn't seem like 5 minutes since last years. 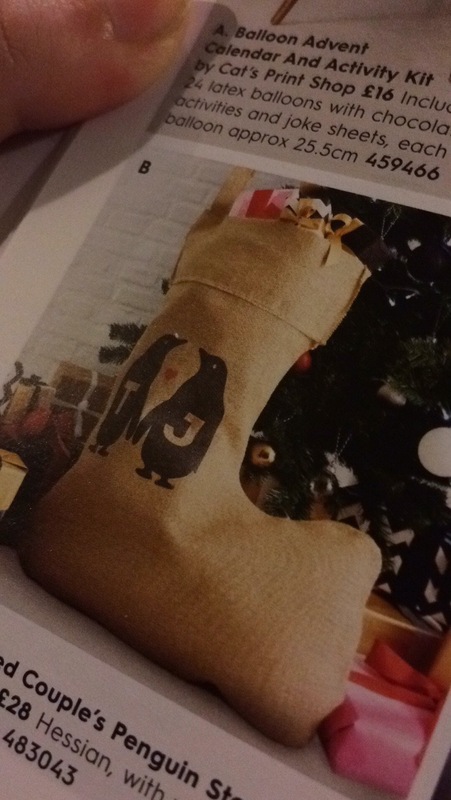 On the Christmas note, I was having a look through the notonthehighstreet christmas gift guide, and on the couples stocking that is advertised, I noticed that the initial were T and J, and so I took this as a sign that Tom and I are meant to be! We're actually doing a stocking for each other this year as one of our gifts, and I'm really enjoying finding cute and quirky things to put inside. If you have any recommendations for places/sites to get stocking fillers from please let me know! I'm looking forward to seeing what the next fortnight holds! What have you been up to? Have you got anything planned over the next couple of weeks that you're looking forward to? Hello there! After the reception of my autumnal bowl DIY, I thought that I would share another DIY with you. Before I went to uni I knew that I wanted some bunting up in my room, and after 2 years of having it in my room I thought how hard can it be to make my own? And that's where this DIY comes in. What's great is that everyone can make this to their own taste, and it'll be unique to you. I was always crafting with Nanna when I was younger, and I'm really enjoying getting back into it. 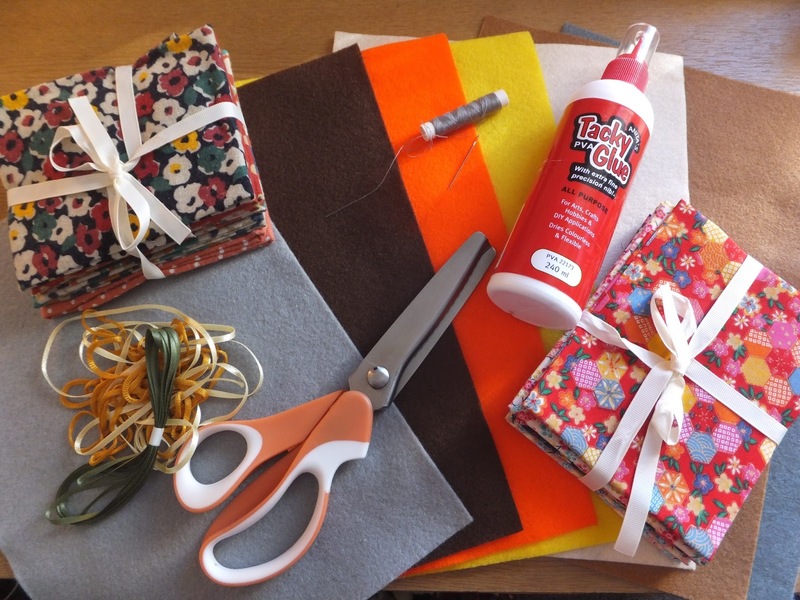 I bought autumnal colours of both felt and material, but I think this could actually be used all year round! Hello there! Now that Halloween is over, and it's officially November (can I mention Christmas yet?) the next 'holiday' in the calendar is Bonfire/Firework Night (Guy Fawkes) on the 5th November. We always used to set off fireworks at home, but as we unable to do this in the tiny bin area of my shared house, we're off to watch other people's fireworks via standing on a hill. This may not sound great but we did it last year and it was actually really good! 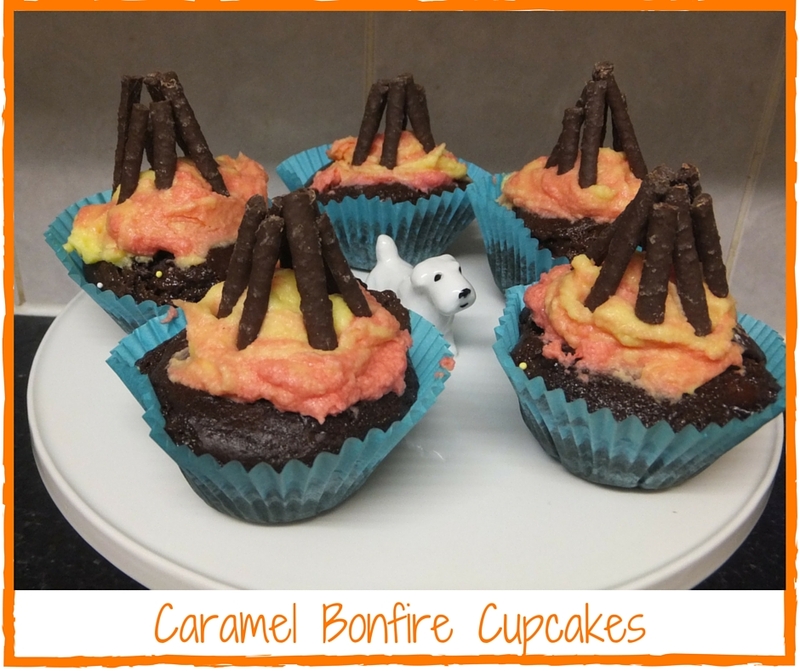 As well as going to watch the fireworks, I thought this was a great excuse for baking, and so I made some bonfire cupcakes. I'm so pleased with how these have come out, that I thought I would share the recipe with you so you can make your very own in time for Thursday! For the cakes I used the recipe from the carnation website, and it worked out really well. The recipe said that it would make 12, but I actually ended up having enough for 16!